Larsen & Toubro Ltd has agreed to buy a fifth of Mindtree Ltd and initiated actions to take control of the software services company in a rare case of a hostile takeover bid in India. Larsen, which once itself thwarted hostile takeover attempts from Reliance Industries Ltd and Aditya Birla Group, said on Monday it will buy the 20.32% stake that Cafe Coffee Day founder VG Siddhartha controls in Mindtree for Rs 3,269 crore ($476 million). A person familiar the development said L&T's twin actions--the open offer and share purchase through its broker--are aimed at ensuring that it gets a minimum 51% stake in Mindtree so as to control the company. L&T said in a statement it is buying Mindtree shares at Rs 980 per share. That's a 1.8% premium to Mindtree's closing share price of Rs 962.5 apiece on the BSE on Monday. “This acquisition is part of our strategy to deliver industry-leading IT services to our clients worldwide. It will help propel L&T’s technology portfolio into [the] top tier of Indian IT companies,” said SN Subrahmanyan, CEO and managing director at L&T. L&T's unsolicited offer comes in spite of still resistance from Mindtree founders. In fact, the IT company has called a board meeting on Wednesday to consider a share buyback proposal. In a tweet on Sunday, co-founder Subrato Bagchi said he was resigning from a government panel to fend off the “imminent threat of a hostile takeover”. “Mindtree has not been designed as an asset to be bought and sold... I need to be there in its time of difficulty. Hence, the hard decision to return,” Bagchi tweeted. In a separate statement, Mindtree promoters Bagchi, Krishnakumar Natarajan (executive chairman), Rostow Ravanan (CEO) and Parthasarathy NS (executive vice chairman and COO) opposed L&T’s move. “The attempted hostile takeover bid of Mindtree by Larsen & Toubro is a grave threat to the unique organization we have collectively built over 20 years,” they said in a statement. Mindtree’s shareholding pattern is fairly fragmented. The promoter group owns only about 13.33% of the company while domestic mutual funds and foreign portfolio investors own close to 50%, stock-exchange data showed. India-focussed private equity firm Nalanda Capital is the biggest institutional shareholder of Mindtree, holding a 10.6% stake. Siddhartha is selling his stake to pay off his debt. In fact, several PE firms, including KKR, had looked at acquiring Siddhartha’s stake but they wanted a controlling stake in the company and that was proving difficult since the founder group was not selling its stake. Larsen, which has a software services business under unit L&T Infotech Ltd, said also that it has sufficient financial flexibility to fund the entire transaction through its existing resources. The company said the acquisition is in line with its strategy of focusing on services and asset-light businesses to drive profitable future growth. Mindtree will also add to L&T’s IT services platform with a focus on new-age digital and cloud solutions, and complements its technology services portfolio, the engineering company said. Mindtree offers application development and maintenance, infrastructure management services, independent testing, package implementation, consulting and intellectual property products-related solutions. 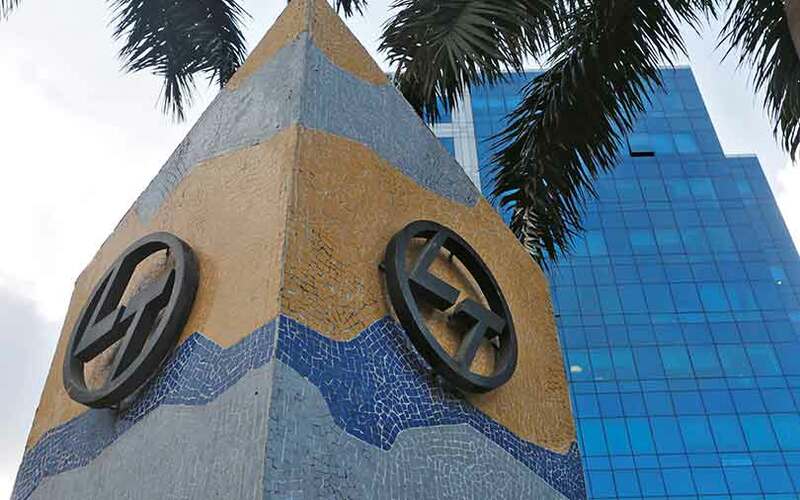 L&T said it plans to keep Mindtree as an independent listed entity and added that it would extend support to the target company in its business. Mindtree will benefit from access to a larger client base and wider product offerings under a common parentage giving higher returns to its shareholders, L&T said. The acquisition is subject to receipt of necessary regulatory approvals and satisfaction of other conditions as specified in the offer documents. *This article has been updated to add comments from a statement issued by Mindtree promoters.